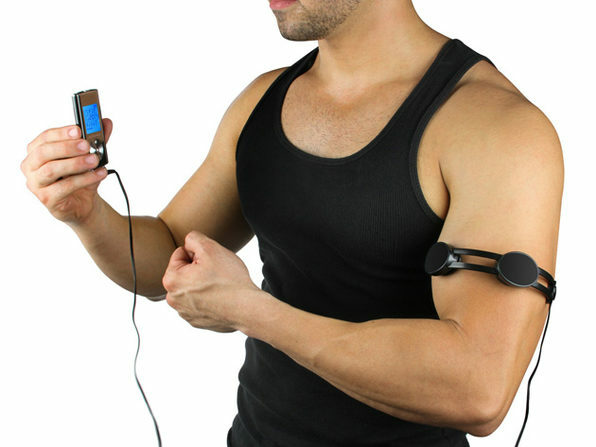 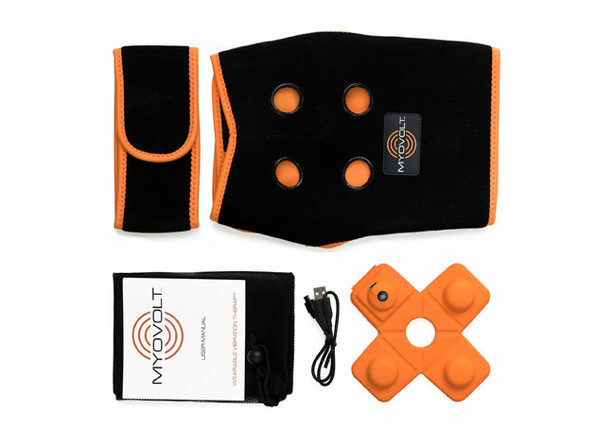 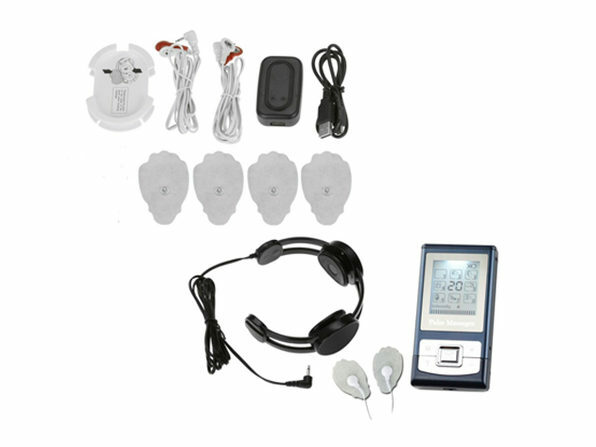 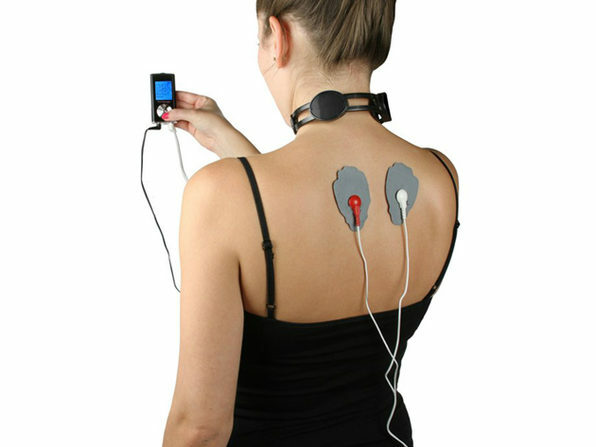 Relieve aches and soreness with this easy to use pulse massager! 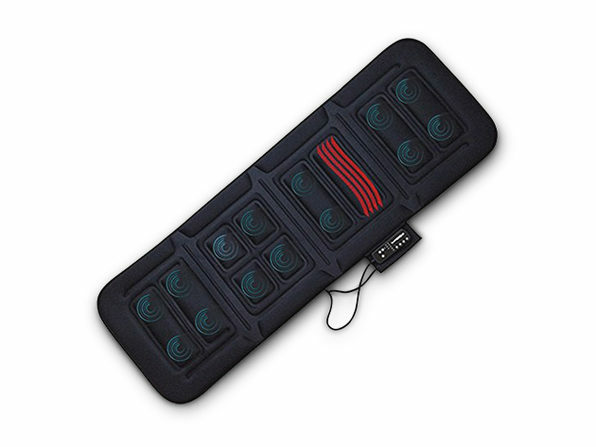 Usable on your neck, biceps, calves, back, and anywhere else you're experiencing pain, this stick-on massager uses pulses to stimulate muscles and provide pain relief. 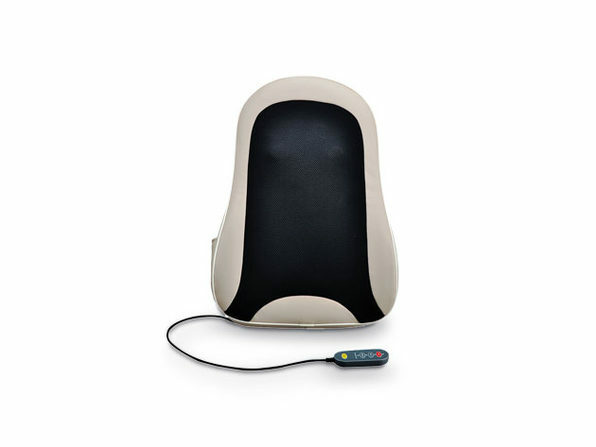 Don't suffer through soreness — relax it away instead!